Enjoy this informative class on cycling up energy and chakras, teaching you to have more awareness about your energy and what you are perceiving in others. Energy awareness extends to our clothing, shoes, and even your bed sheets! 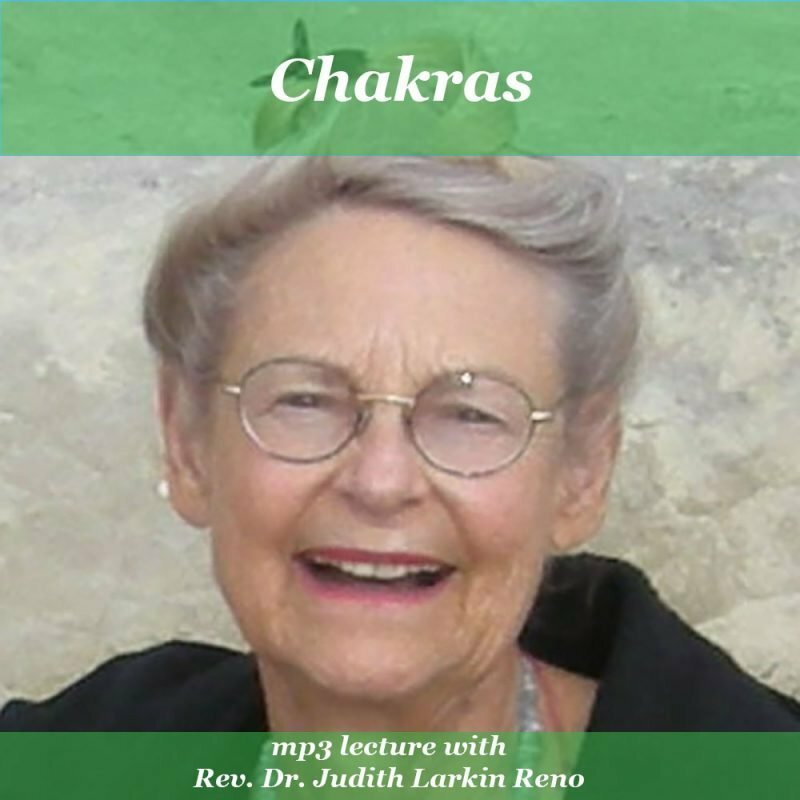 Enjoy this informative class on cycling up energy and chakras. Judith Larkin Reno teaches you to have more awareness about your energy and what you are perceiving in others. Energy awareness extends to your clothing, shoes, and even your bed sheets. The main point is to raise your awareness and to trust your perceptions on the motion of energy. More than just a lecture, Judith skillfully guides you through a variety of experiences, helping to develop your intuitive skills. Judith has students in the class read from a hand out that we don’t have.